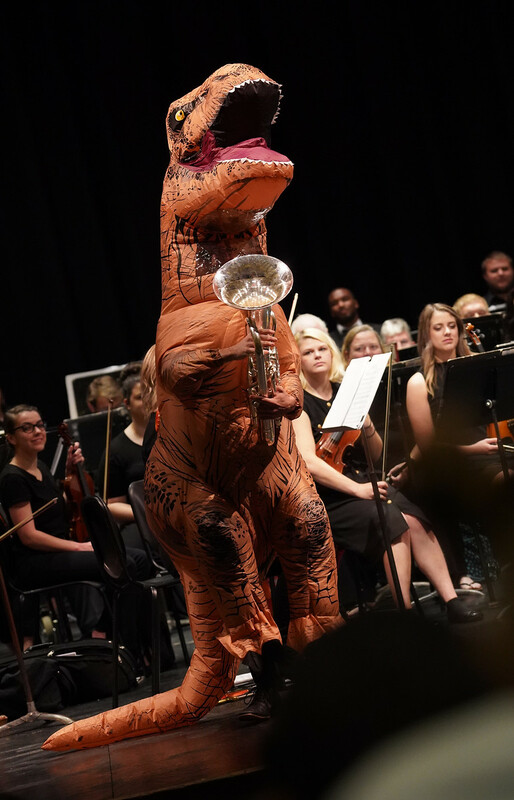 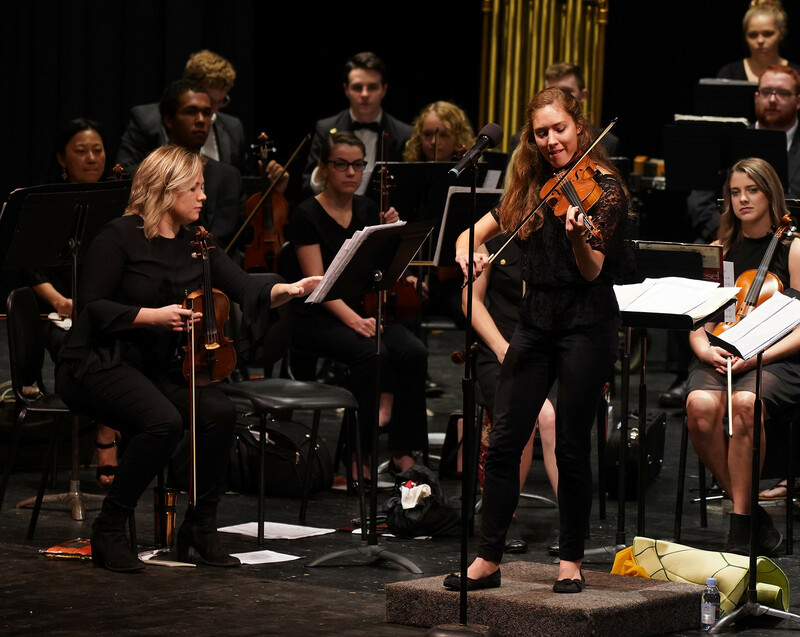 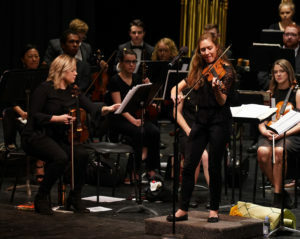 Gardner-Webb Orchestra performed at Shelby High School for various elementary schools in Cleveland County on Oct. 4, 2019. View the photos here. 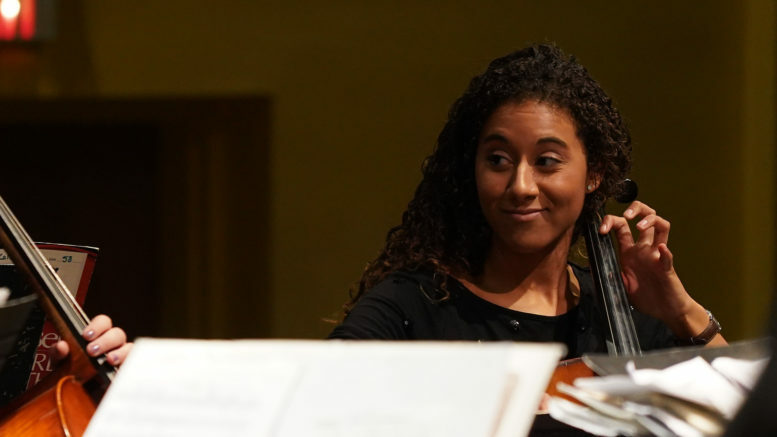 Be the first to comment on "Gardner-Webb Orchestra Performs at Shelby High School."